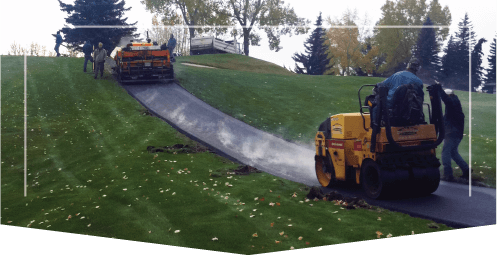 Since the inception of our company, Calgary Paving has been designing and paving pathways for municipal, industrial, and commercial purposes. 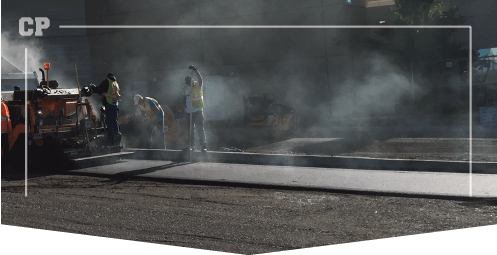 Our team has completed various scopes of projects, providing us with the knowledge and experience required to undertake your next pathway paving project. We provide full service paving for your pathways, including line painting upon request. 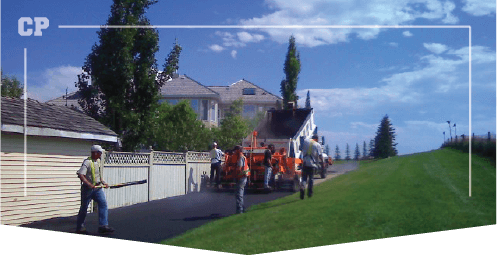 From the construction of your paving project to its maintenance down the road, Calgary Paving is your go-to team. 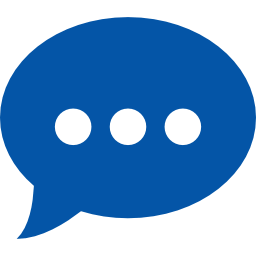 We have the manpower, experience, and tools to construct your pathways and to keep them looking great. 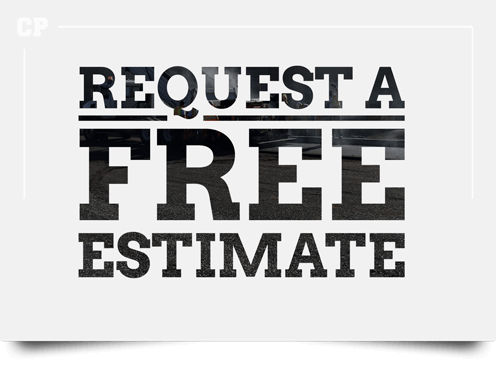 Any repairs or patchwork must be done promptly to maintain the condition of your new pathway, and keep it functioning properly.